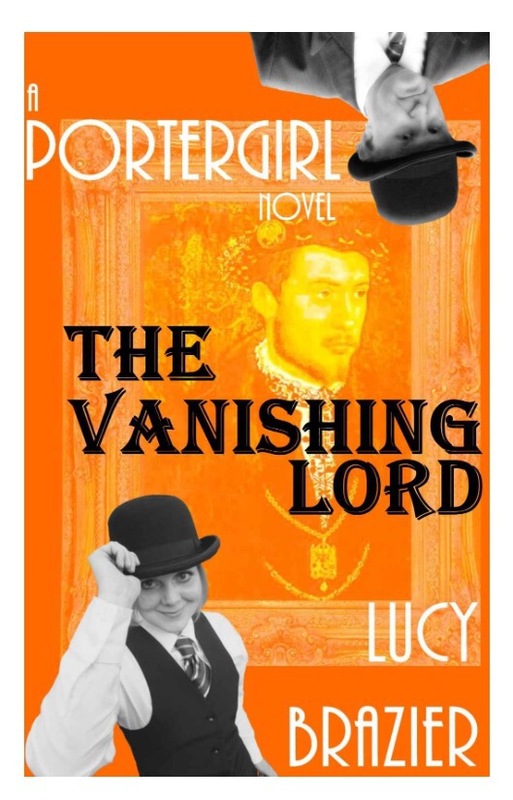 HomeNot a real time review of The Vanishing Lord, book 2 in the PorterGirl series by Lucy Brazier. 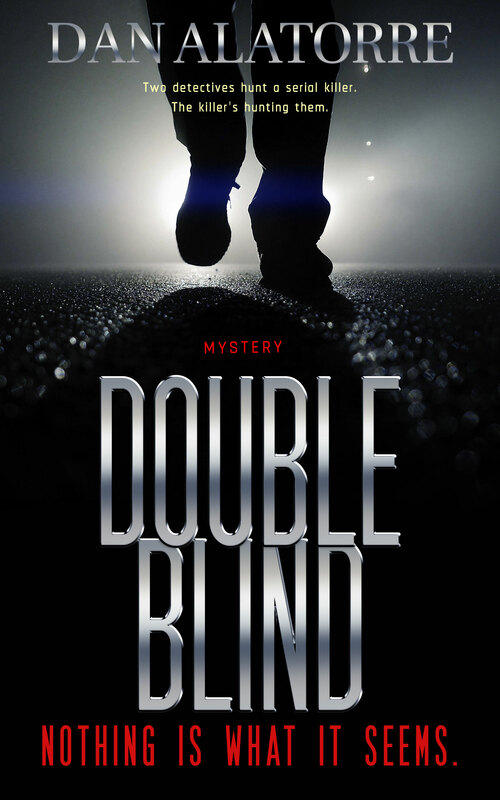 Not a real time review of The Vanishing Lord, book 2 in the PorterGirl series by Lucy Brazier. This book is a blast! It was about as well done as a book can be, and I wanted everybody to know that’s how I felt about it. And it’s very difficult for a second book to top a first book. Most don’t even come close. So did The Vanishing Lord impress me? The second book maintains the characters and the fun and the sense of adventure found in the first book perfectly. It’s so good, when you read “The End” you’re disappointed it’s over. People will want to read every single book in the series. High praise indeed! I thank you, I am truly humbled. yep; agree with you Dan. Loved the video with Lucy too. Lucy is a natural writer and it shows…Expecting more fun in the next..Please support our new British talent..
It’s been said that when something appears to be effortless a lot of hard work went into it. I don’t know if she’s a natural writer or not, but I know she has been working hard at it for a long time. I also think she’s a very good writer and is going to capture a certain audience that is absolutely going to follow her anywhere. 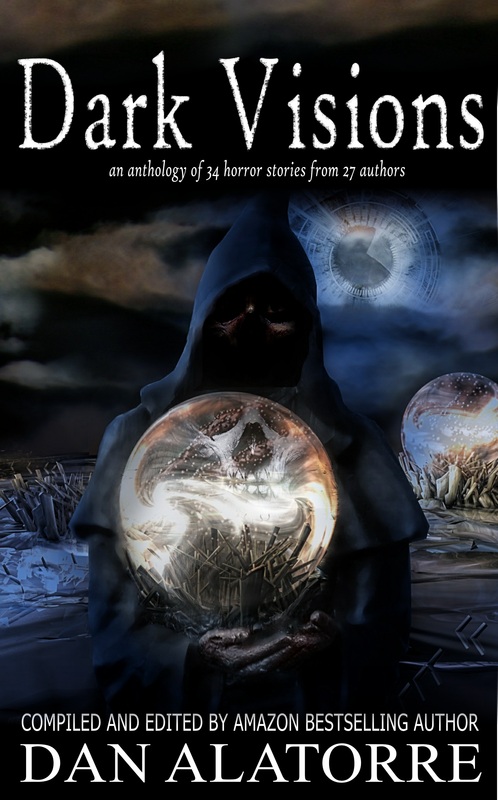 Check out this review of The Vanishing Lord, by Lucy Brazier, as featured on Dan Alatorre’s blog. I’m reading the first book in the series right now and it is very enjoyable. I really liked the first book a lot. It was much more than I expected.